Level-5 trademarks Yo-Kai Watch in the U.S.
3DS RPG making its way to North America? Level-5 has trademarked “Yo-Kai Watch” in the United States. 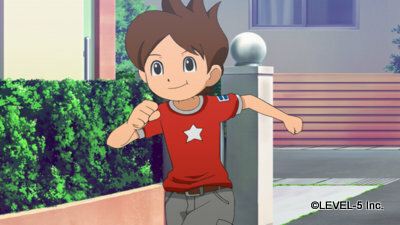 The mark was filed on January 17, and could signal the coming localization of the Japanese 3DS RPG Yokai Watch. It’s also worth noting Level-5 recently trademarked “Inazuma Eleven” and “Weapon Shop de Omasse” (the latter is a Guild 01 game not yet localized). Perhaps these are Level-5 International America’s latest projects.